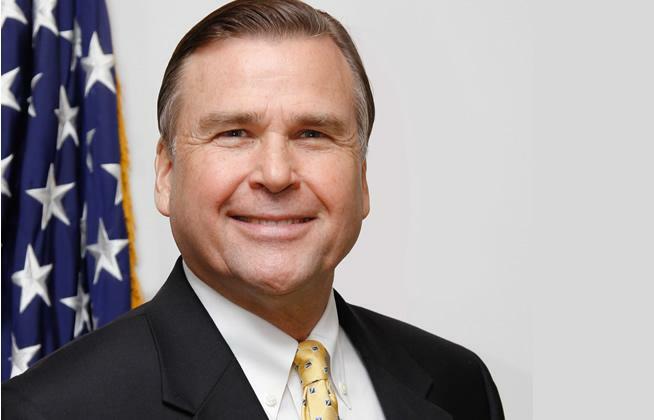 The United States Ambassador to Nigeria, Stuart Symington, has asked Nigerians to exercise their franchise during the forthcoming general elections and ensure that their votes count. While urging a level playing field for candidates of political parties, he said Nigerians must know their rights and make an impact by voting. He appealed to Nigerians not to allow themselves to be influenced by anyone during the elections. Symington said, “The elections are a remarkable opportunity for all Nigerians to come together and for every citizen to express their will. What the United States hopes to see in your elections this year 2019 are elections that are free, fair, credible and, above all, transparent. 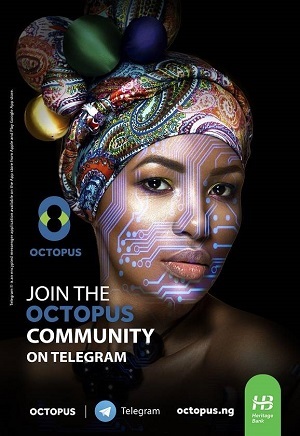 In this process, I know one thing: it is absolutely important for the citizens of Nigeria to personally take part, beginning right now by knowing what your rights are. On election day, you won’t have an effect unless you vote. It’s important that you work together to make sure that your votes are counted. “As we get ready for your elections, one of the most important things is that there is a level playing field, meaning that no officials, no security forces, no electoral officials, no politicians seek to influence you in a way that is not consistent with the Nigerian law. “So, in a nutshell, know your rights. Two, vote and exercise them. Three, if you work for the government or for a party, make sure you remember that it is your individual responsibility to act consistent with the laws. Symington expressed the hope that the 2019 elections would be better than the 2015 elections.